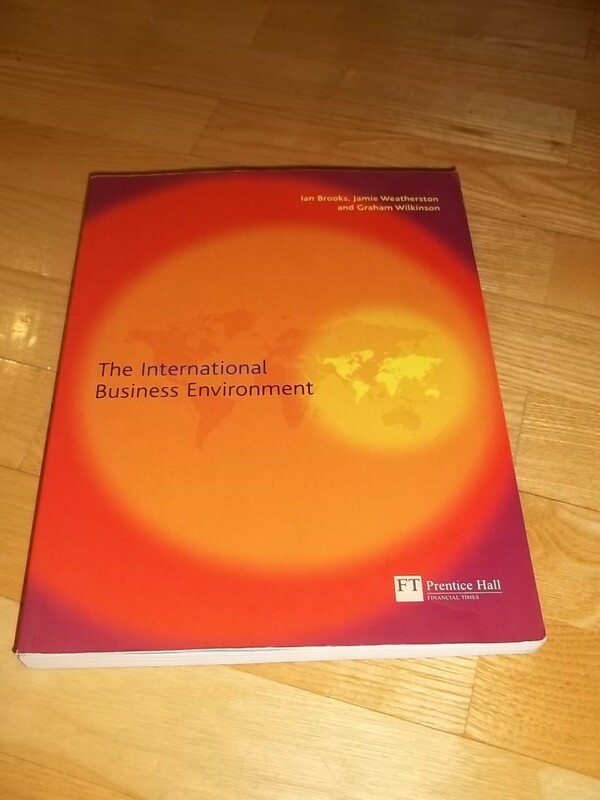 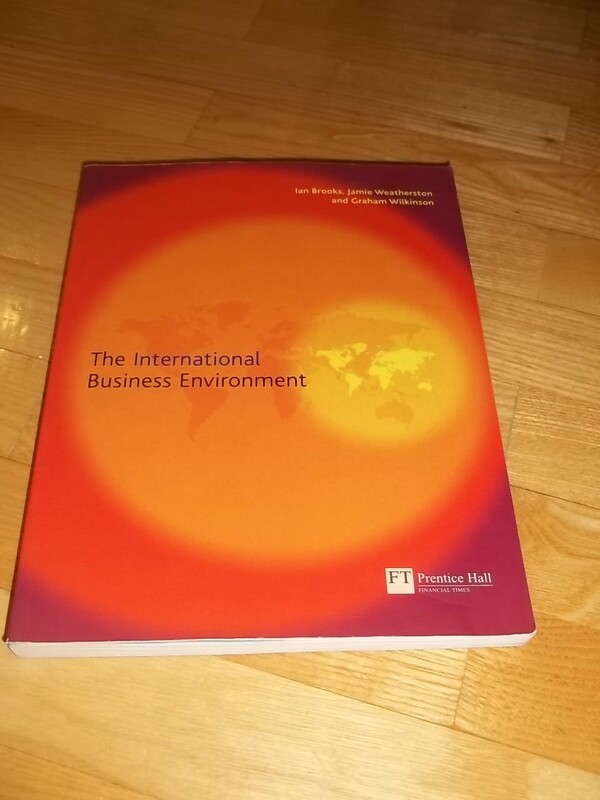 The International Business Environment is a thoroughly revised and re-orientated edition of the successful text entitled The Business Environment by the same author team. Responding to demand for a more global perspective, the book offers broad and discursive coverage of the external international environment that organisations face. 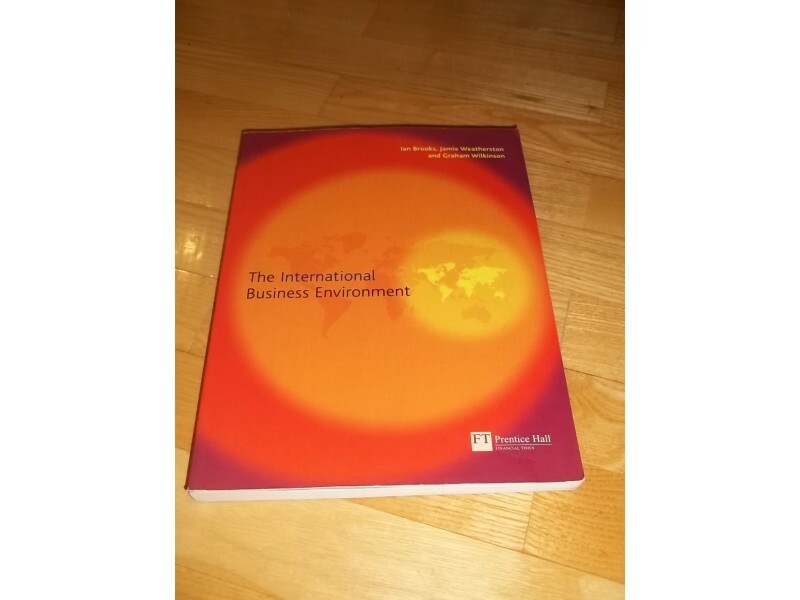 It addresses the key issues and institutions within the economic, political and legal frameworks, as well as the impacts of social and cultural, technological and ecological developments. 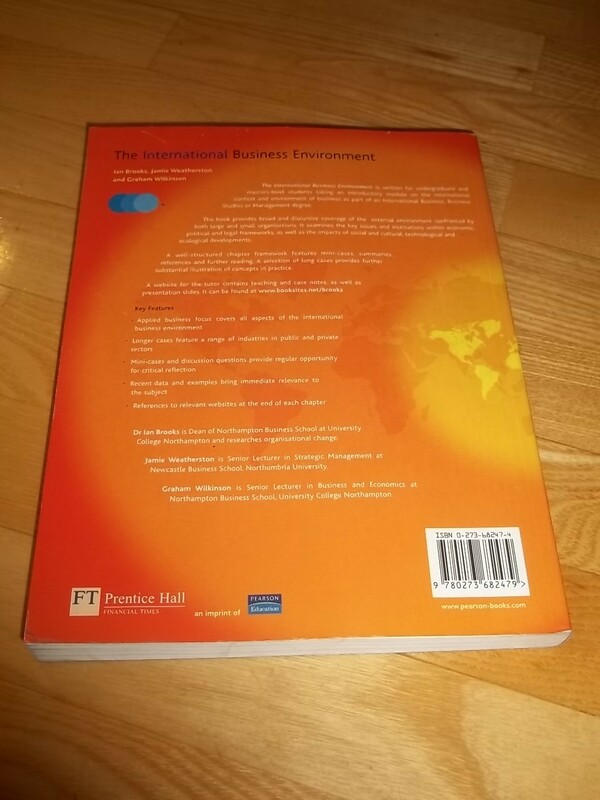 Maintaining a strong business focus throughout, the book offers valuable pedagogical support, notably in the provision of a bank of long cases at the back of the book which give substantial illustration of the concepts in practice. 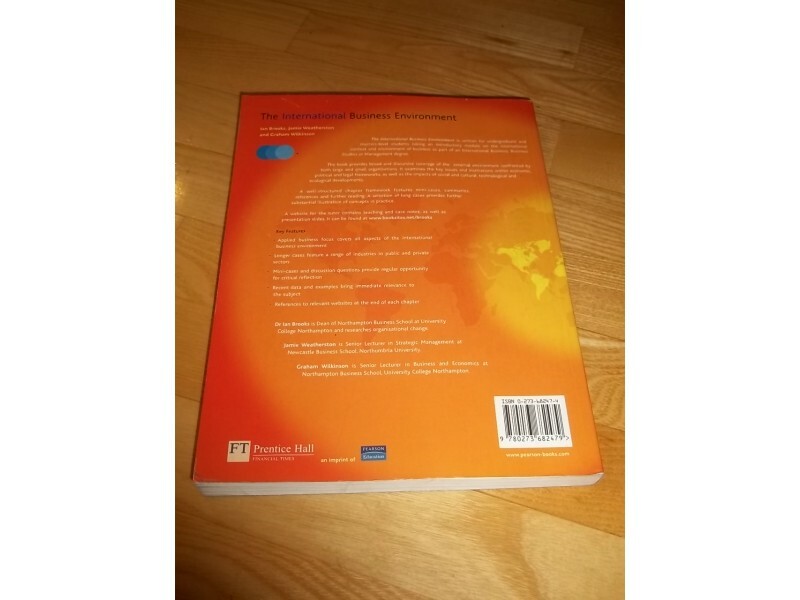 Regular mini-cases, chapter summaries, references and further reading also aid students’ learning.